フィンランドで開業している私達のビジネス、ライフ・スタイル　ブログです。 This is about our business and life in Pori, Finland. So I've heard about this newest & Finnish 'cosiest ' festival from the art director and wonderful drummer André Smelius first time in August when I contacted him asking about one of his bands “Tonight at Noon”. At that time I thought, "Oh, sounds pretty nice though we won't make it, it's so far from Pori and we've got boys." 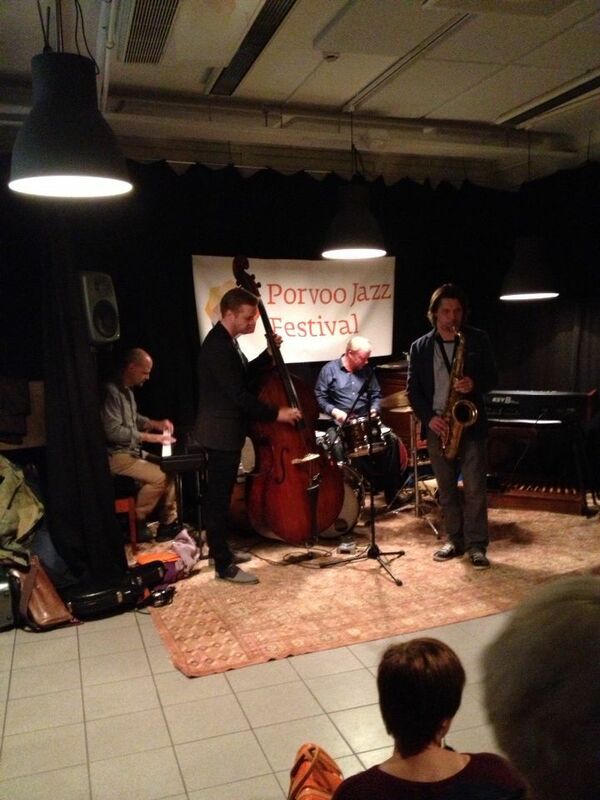 And one month later yesterday, Porvoo, there we were! I planned this for my husband secretly and he did not know until one hour before we leave for Porvoo! 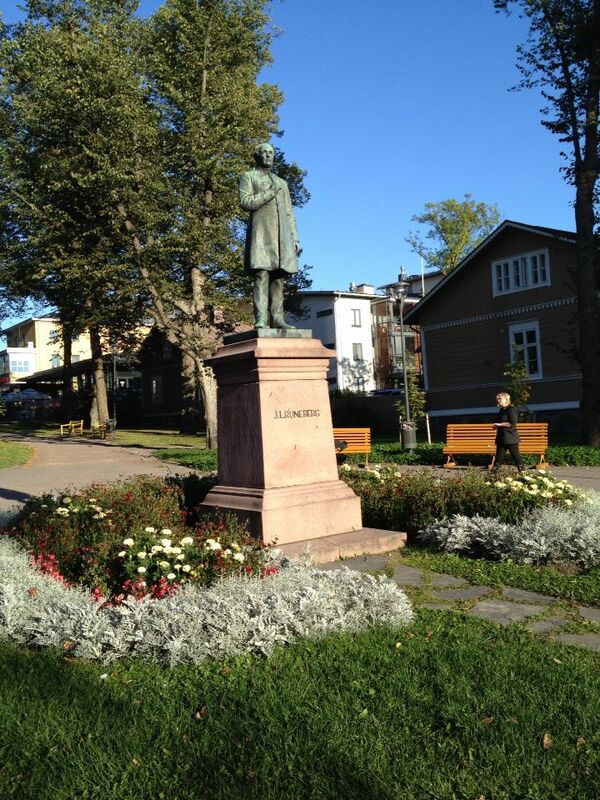 Courtesy visit to the said-to-be father of Finnish literature and poetry. We've got a child sitter for boys, thanks to our older son's god parents and their daughter. Tickets, yes. 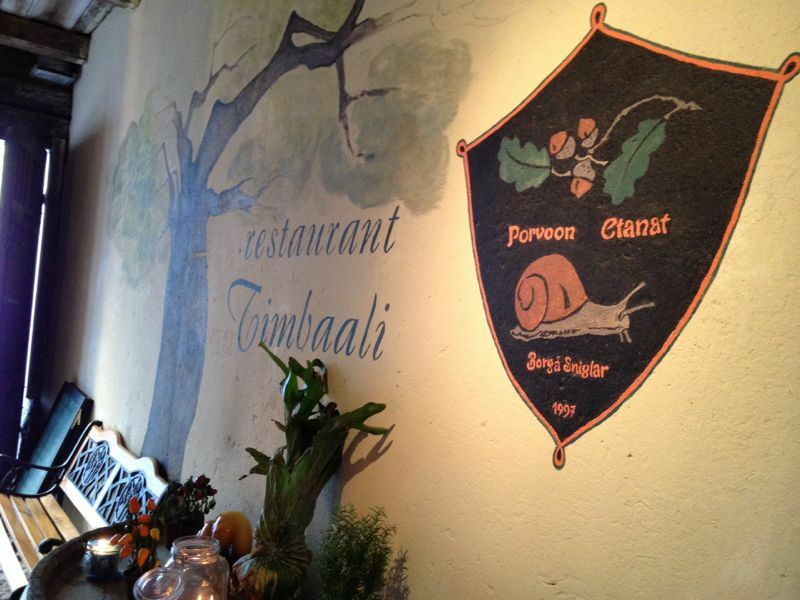 I booked tables for two of us from Restaurant Timbaali and Zum Beispiel. First we went to eat restaurant Timbaali. 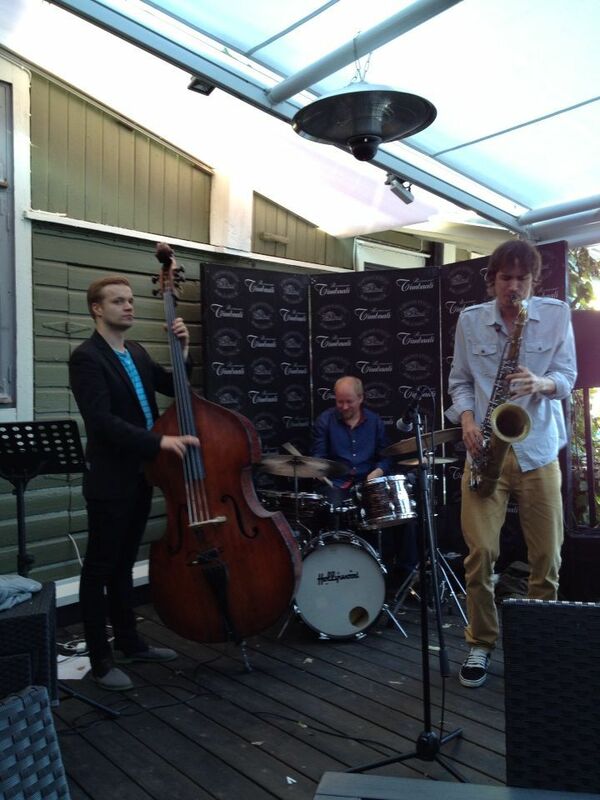 AND enjoyed live jazz by Cesar Joaniquet trio. This is the feeling we like. 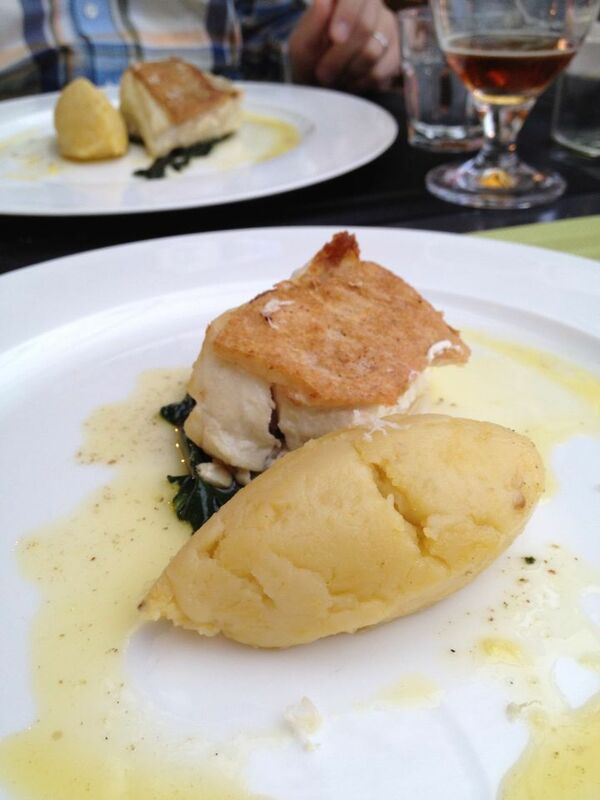 Cosy, relaxed and good swinging music accompanied by good food and someone to share this with. Double base and drum played by Finnish musicians. Always we get to know new players' style and music. We liked the way Jori Huhtala from Jyväskylä played double base very much! Brilliant solo. Sorry, I forgot to ask Mr. drummer's name... Fortunately we could listen to him at jam session later. 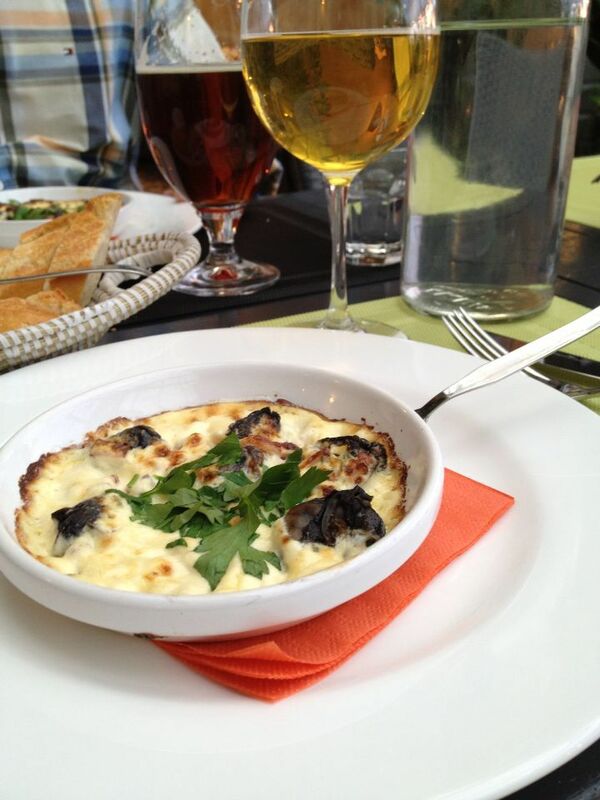 Timbaali is well-known with their escargot-dishes. 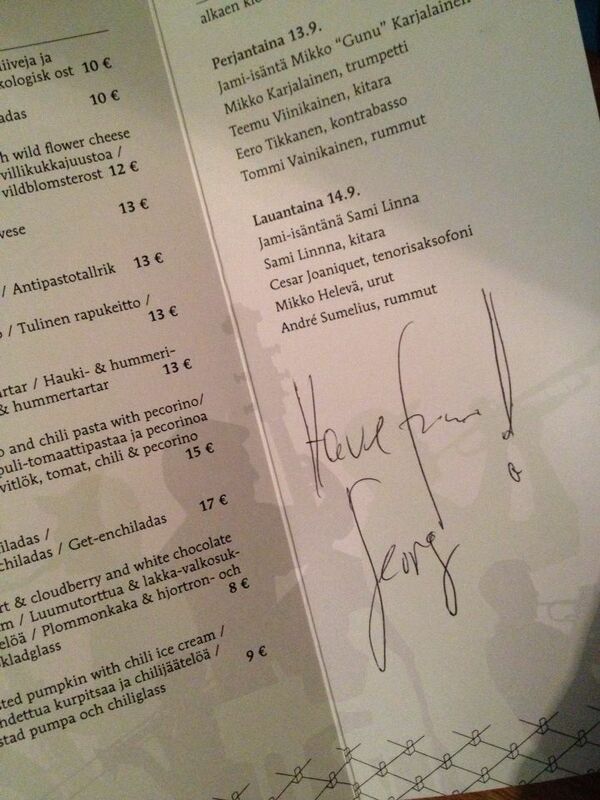 Pity that Markus Aremo's menu was not available anymore. In Finnish, “hyvä miljöö” (nice surroundings). 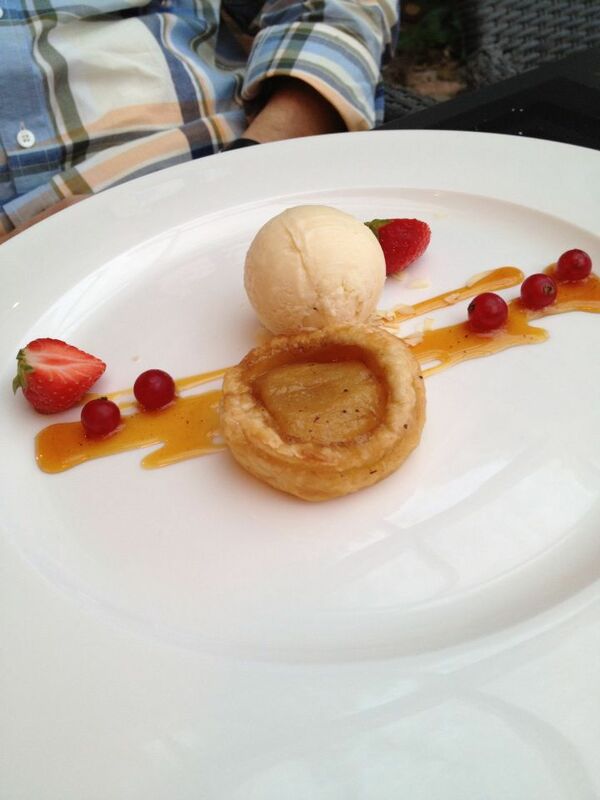 Hubby chose Tarte Tatin with pear sorbet, if I remember right. Mine, I was starving before coming here. 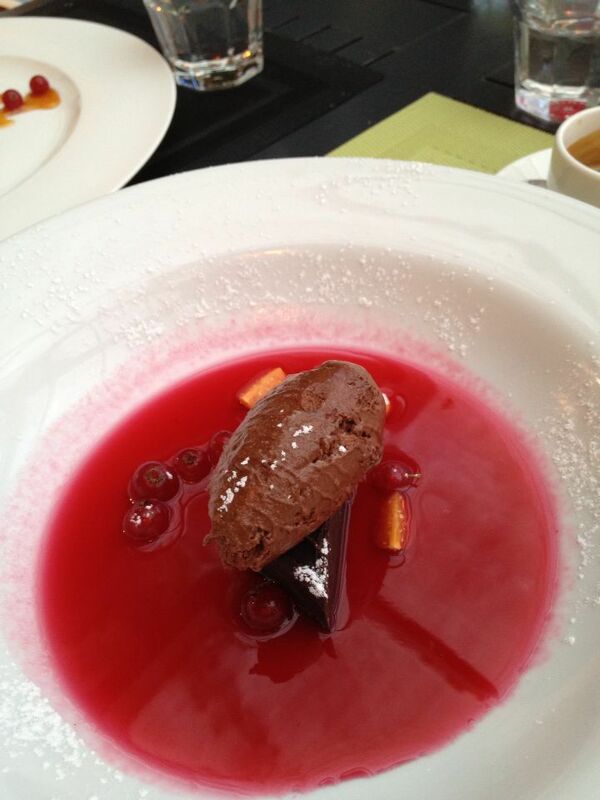 After this rich chocolate dessert, I was quite satisfied. 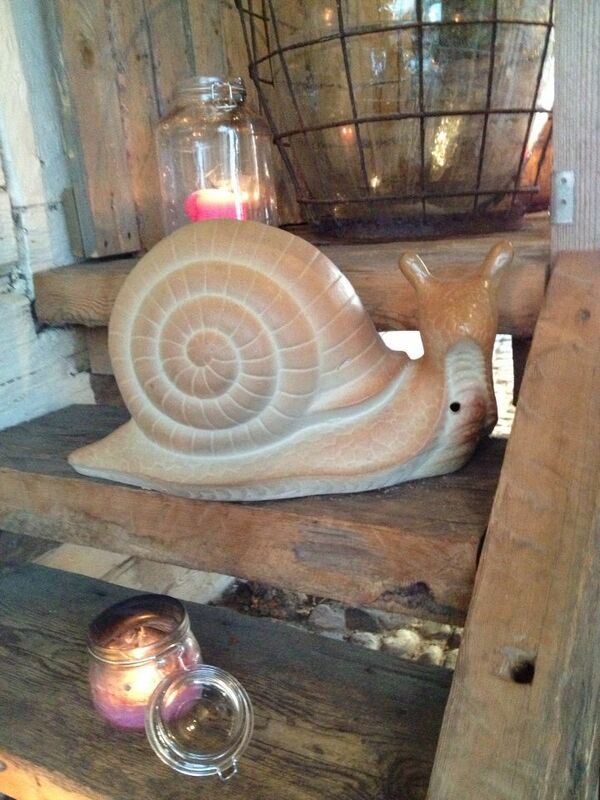 Address: Piispankatu 28, Porvoo. Just beside the bus station. 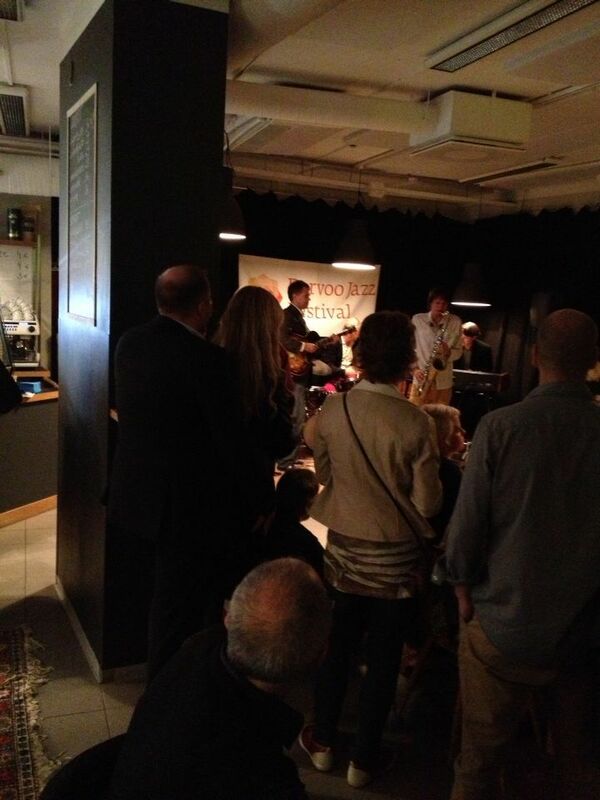 Art director himself speaking before the concert starts. 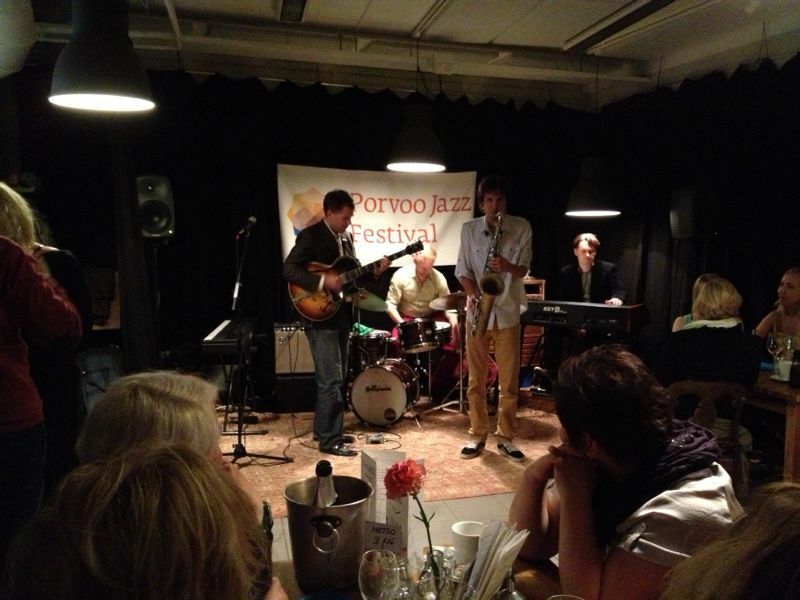 First programme was KVR (Kannaste, Viinikainen and Riippa), though guitarist Viinikainen had fever and Mikko Helevä (soon Dr. Hammond Organ!?) came to cover. We have the CD of KVR so the style was close but a little bit different since Jussi Kannaste decided to perform ballads from the beginning till the end. Especially I liked the song Jussi Kannaste composed in NY, “My darling, New York”. He said he took a slight distance from Finland last year for a few months. During the creative break in between, we bought 2 CDs from Digelius' owner. One is of Riitta Paakki's first CD. We've got her Onion , this was reliesed much earlier. She is a talented jazz pianist and very charming small lady though she plays powerful music, too. I once had chance to talk to her at Kulttuuri Kulma (live houose in Pori) when she came to cover someone else. "Silla sipuli" is my favourite. Another one is André Smelius' own CD. Cannot wait listening to them at home. 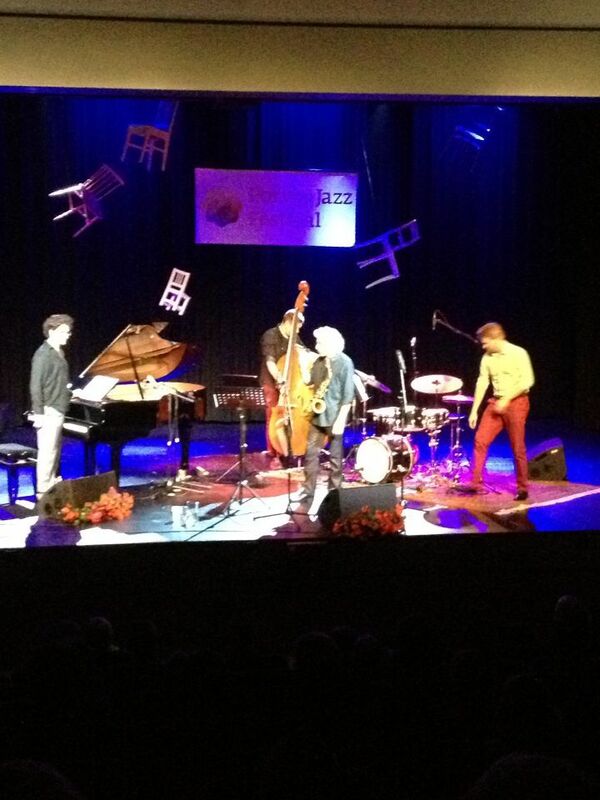 Second set was Spanish duo of Perico Sambeat (sax) and Albert Sanz (piano). Piano is my favourite instrument on jazz, too. Naturally I enjoyed a lot this time! I’m so jealous that people can play so well…and so they are so young, too. 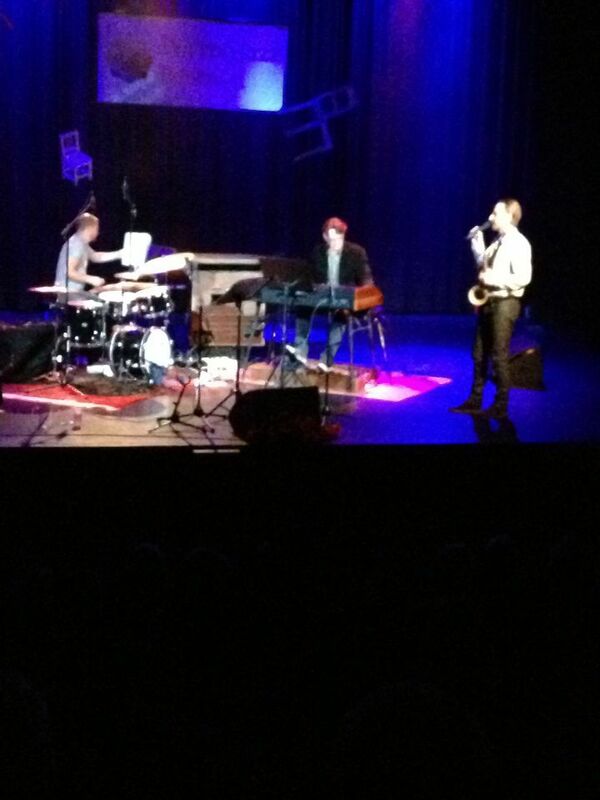 Last two tunes were then joined by André Smelius (dr) and Antti Lötjönen (bs). 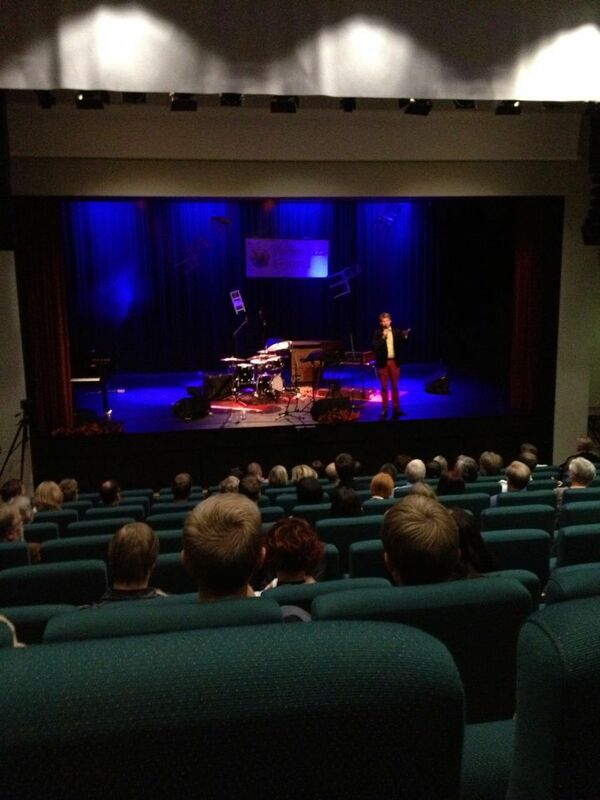 Our 8yo boy liked the drumming of Smelius at Pori Jazz Festival free consert and he started drum lesson this fall. And our older son maybe starts saxophone lesson if everything goes well. Tonight at Noon did affected him. My husband said Perico Sambeat played so lyrically that the difference from younger generation (more energetic) was noticeable but at Jam Session Sambeat from Valencia also showed his energetic part with Manuel Dunkel for instance! 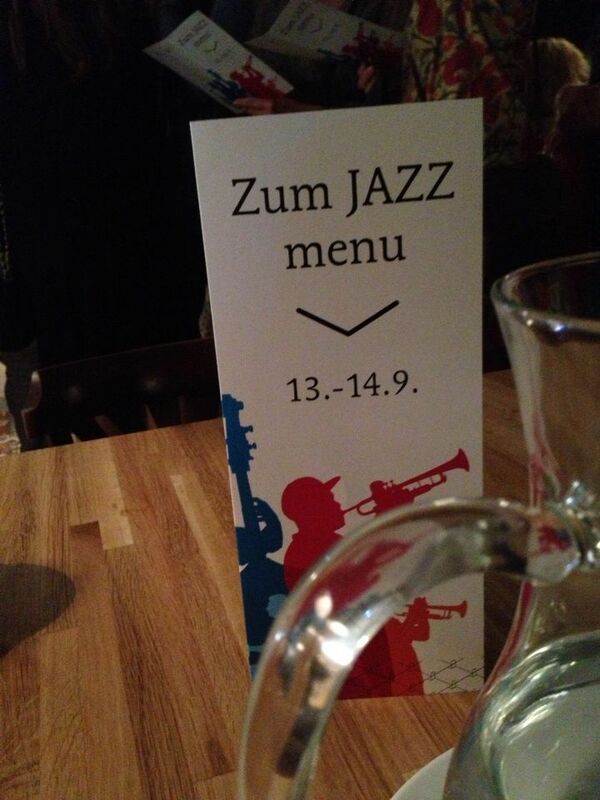 Right after the concert of the Grand, we headed for Zum Beispiel where jam sessions were supposed to be held. There our table is in a good place as was promissed to follow jamming, however, all the time there was a queue to order food and drinks in front of us! Next time I will choose and ask different place, I learnt something. There Manuel Dunkel joined, Timo Lassy was waiting but we had to leave to catch the bus (0:00 from Porvoo). We cannot get everything at one time. I could say that the Zum Beispiel was one of the most jazz-musicians’ concentrated place per square meter in Finland at least yesterday. We don’t remember when we were following jam sessions last time. Have I ever been to jam session? Probably not. 11 years have passed with kids. I chose this festival partially because of my own taste which my husband pointed out, but both of us enjoyed a lot. Next time, we can take boys to the warm-up and the main concert. Jam session itself can wait for a while. 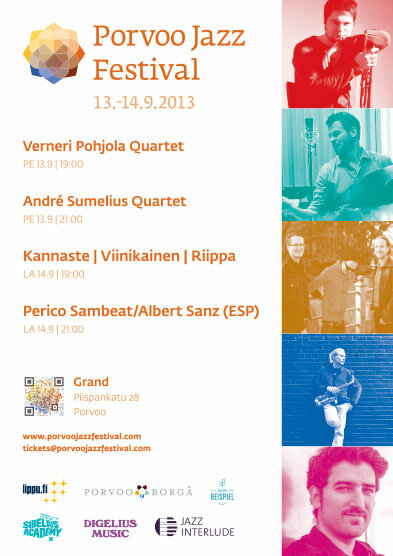 Porvoo Jazz Festival, last long and prosper! Thank you for those who organised all this. This was a rare occasion when we could eyewitness the birth of new sophiscated jazz happenning!